Kookaburra or Cockatoo: Which is King? Who makes their presence most felt in the Australian bush,:the Sulphur-crested Cockatoo with its spectacular flocks and unmistakable screech, or the Kookaburra with is striking plumage and well-loved laugh? 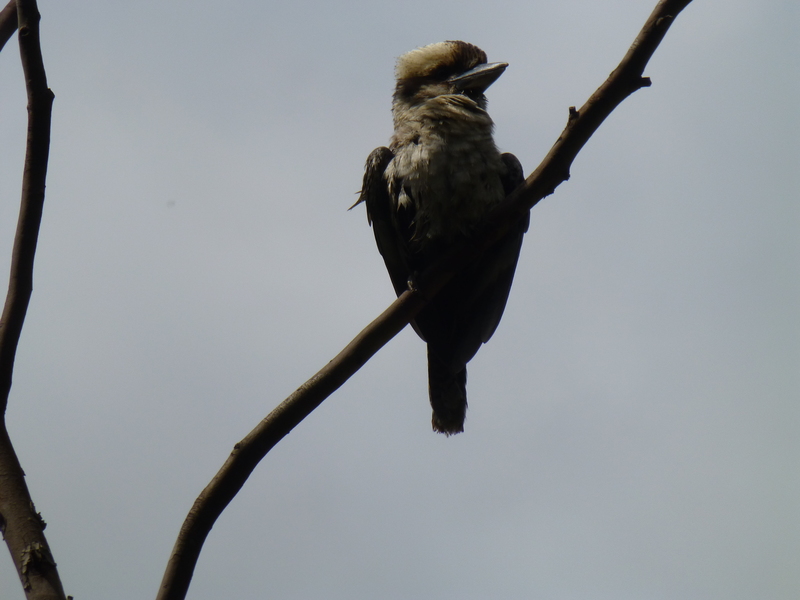 I’ve shown you recently some photos of the Cockies, so this time the kookaburra can hog the spotlight. Here is one I snapped recently in the local bush. 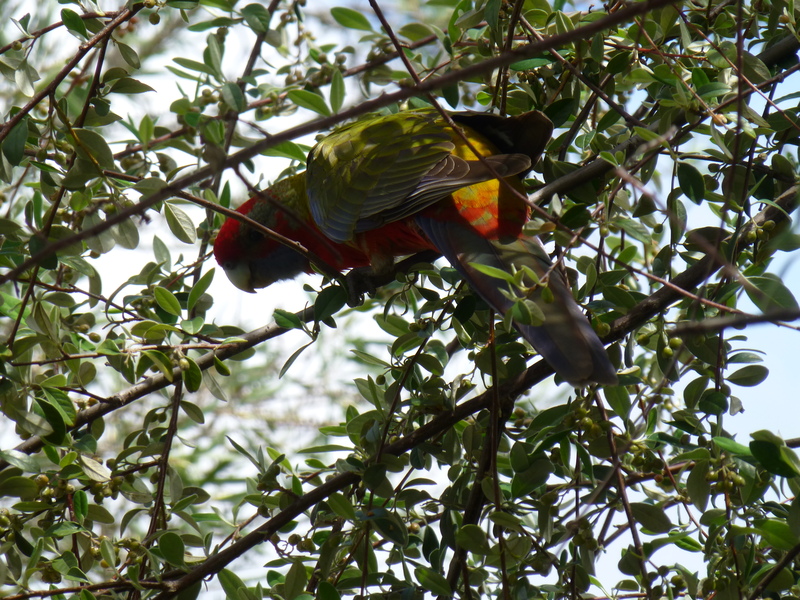 That’s what this Rainbow Lorikeet seems to be thinking…. Certainly it on the move, and luck came my way as I snapped it just in time! 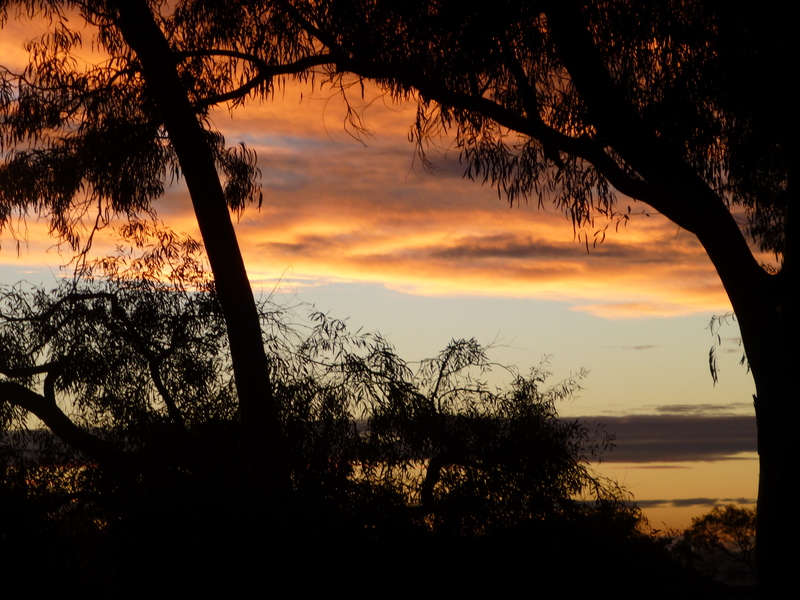 The beauties of Australian nature are wondrous. What a lovely surprise! 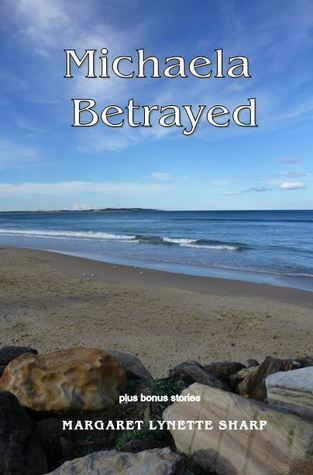 I woke up this morning to discover that Goodreads moderator Brenda had posted the following review of my ninth title, ‘Michaela Betrayed’. Living in Sydney with her mother and father, Michaela found herself full of excitement when she won the scholarship to study music in London. Her Dad had been famous in his day, and she was happy to be able to follow in his footsteps. They were incredibly proud of her; the only blight on her happiness was leaving Thomas. She was very close to him; he was an aspiring writer, having trouble finding a publisher but doing his best.Settling into London in a flat with two other female students, Anna and Sally, Michaela was happy with the way life was going for her. Anna was also missing a boyfriend but felt her music was her priority. Exams were on the horizon, the teachers were pleased with her progress, but when Michaela fell ill, her subsequent return to Australia for recuperation meant her life would change.What would happen to Michaela and her dreams? Would she find a life with Thomas or would her future go in a completely different direction? This novella by Margaret Sharp is a delightful story. A quick, easy read but one with depth and intrigue. Michaela is a likeable character who has an inner strength which she uses when necessary. Another Aussie title I have no hesitation in recommending. With thanks for my copy to read and review. Come on in, the Water’s Fine…. 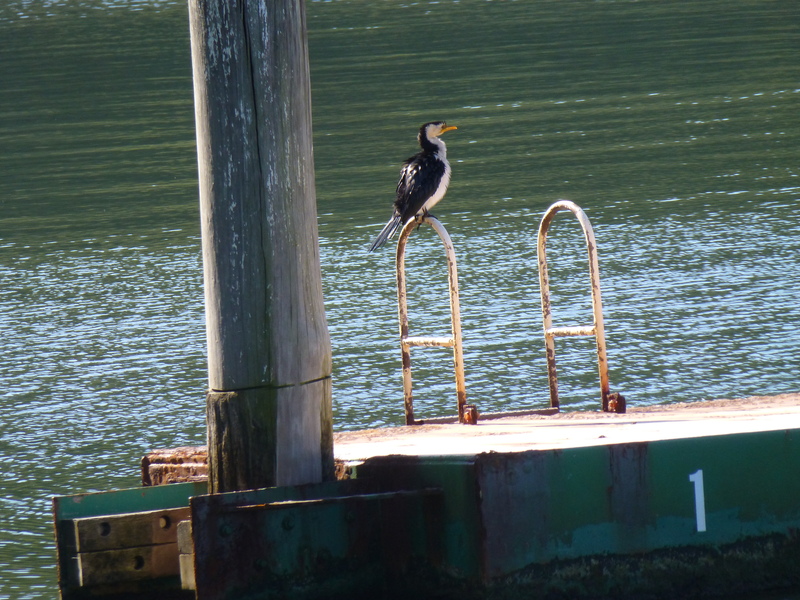 That’s what this cormorant seems to be saying! 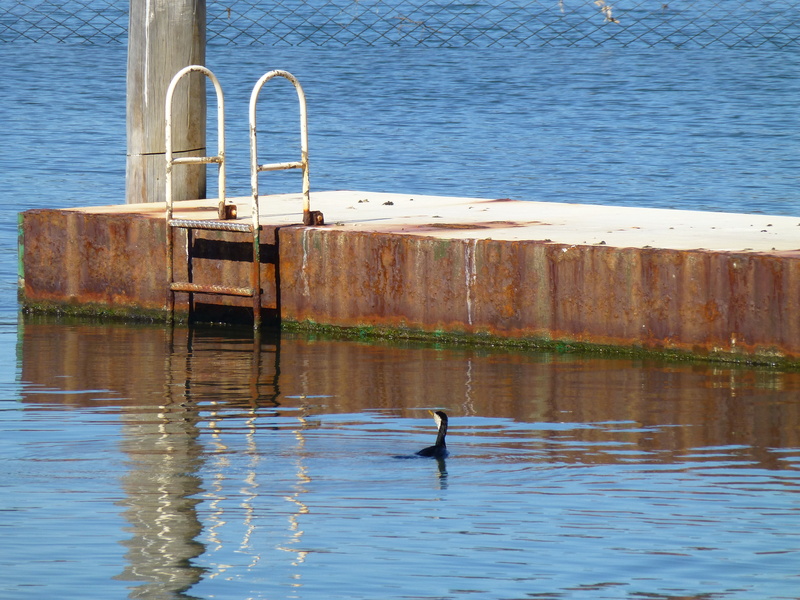 Moments before, it had been sunning itself on the rusty pontoon ladder. All alone, it took the plunge! The sunshine is lovely, too! When there are clouds around, every sunset is different. Mother nature has a knack of crowning the end of day with a triumphant display of awe-inspiring beauty, especially in winter. 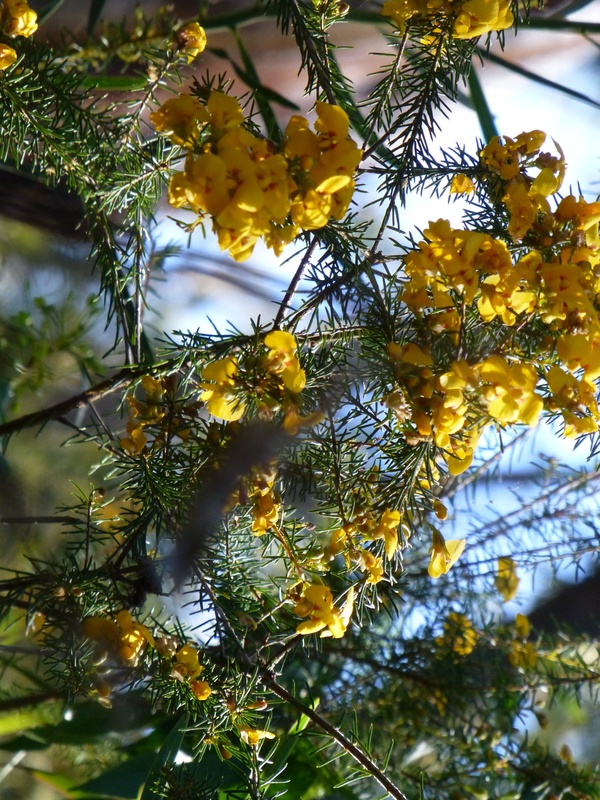 As the iconic Wattles fade, another yellow-flowered shrub is catching my eyes. Can anyone give me its name? Can you Spot the Cockatoo? It’s here, in a quite unusual place! 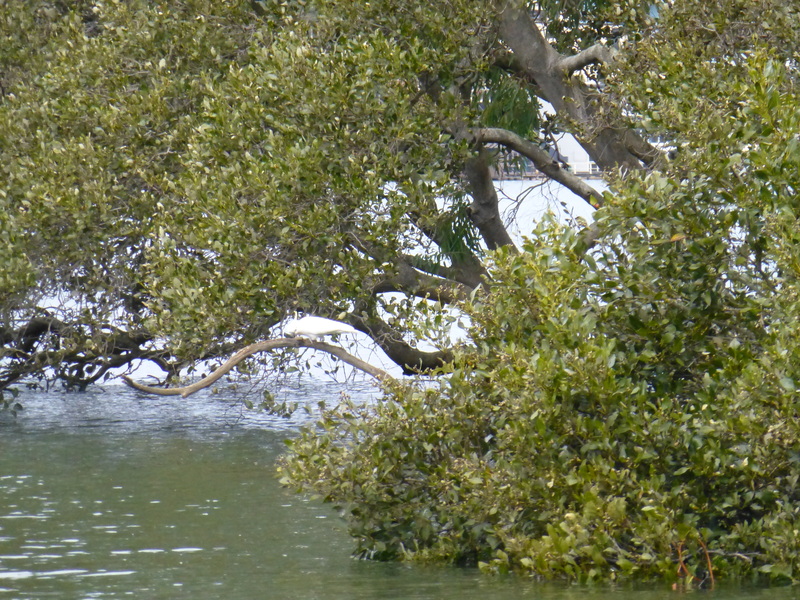 One of the pleasures of living near the river, set in bushland, is being able to observe nature first hand, and at close quarters. Cockatoos, particularly white ones, are one of the stars of the parrot world, and they abound. So, can you spot this adventurous one?